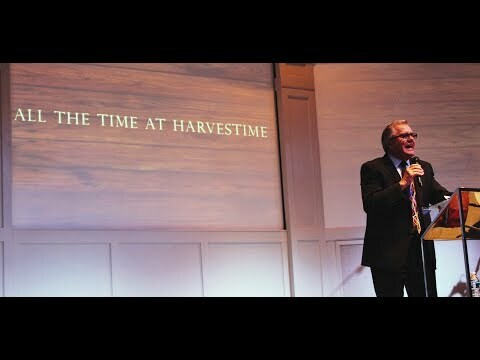 Wayne Huntley preaching "The Harvest is in the Field"
Wayne Huntley- All the time, at harvest time. POWERFUL!! !